Room size 18 square meter . 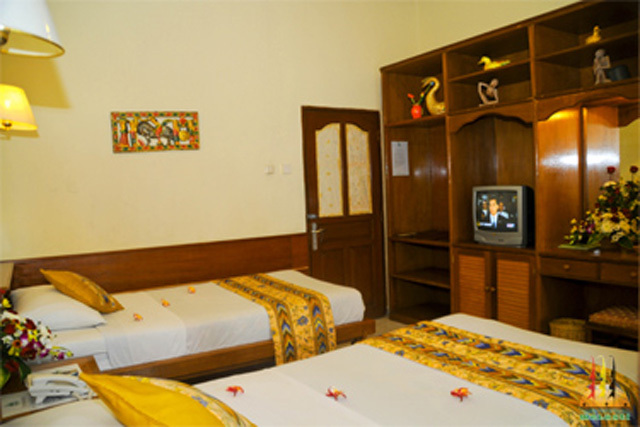 Private bath with shower, hot and cold water, satellite TV, IDD telephone, refrigerator, hair dryer, mineral water, refrigerator, hair dryer. 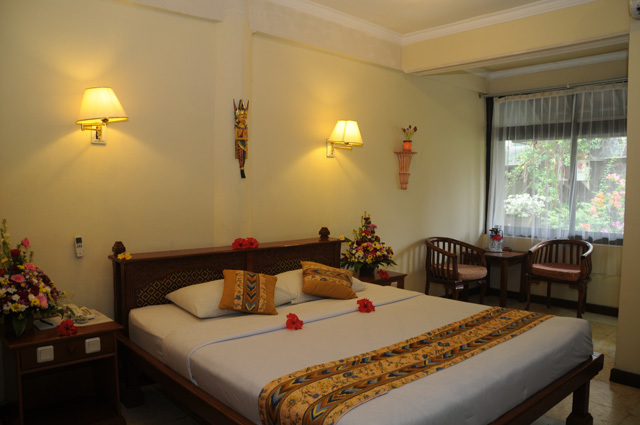 With king bed or 2 single beds, applicable for up 2 adults, have no balcony.